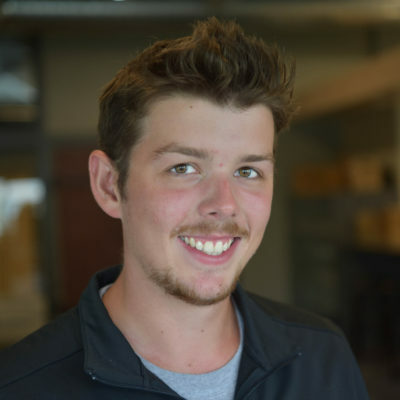 Kyle Kosiboski - Supreme Structures, Inc.
Kyle joined Supreme Structures as a Project Manager in 2018. He graduated from UW Platteville with a Bachelor’s in Building Construction Management with a Business Administration minor. Kyle was an active participant serving as many leading roles in the Construction Management Association while he attended UW Platteville. Outside of work, Kyle enjoys cooking, cycling and spending time with his girlfriend and dog.